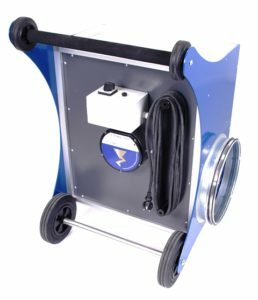 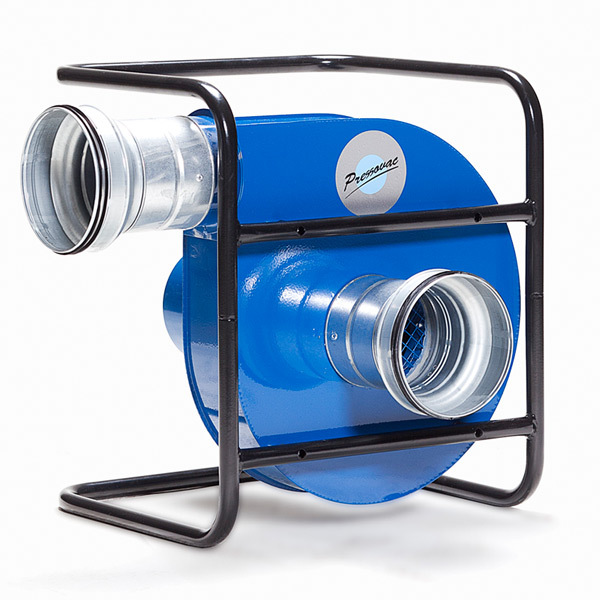 Suction unit 0.75kW is designed for cleaning smaller ventilation ducts used in private residential properties with diameters up-to 200mm. 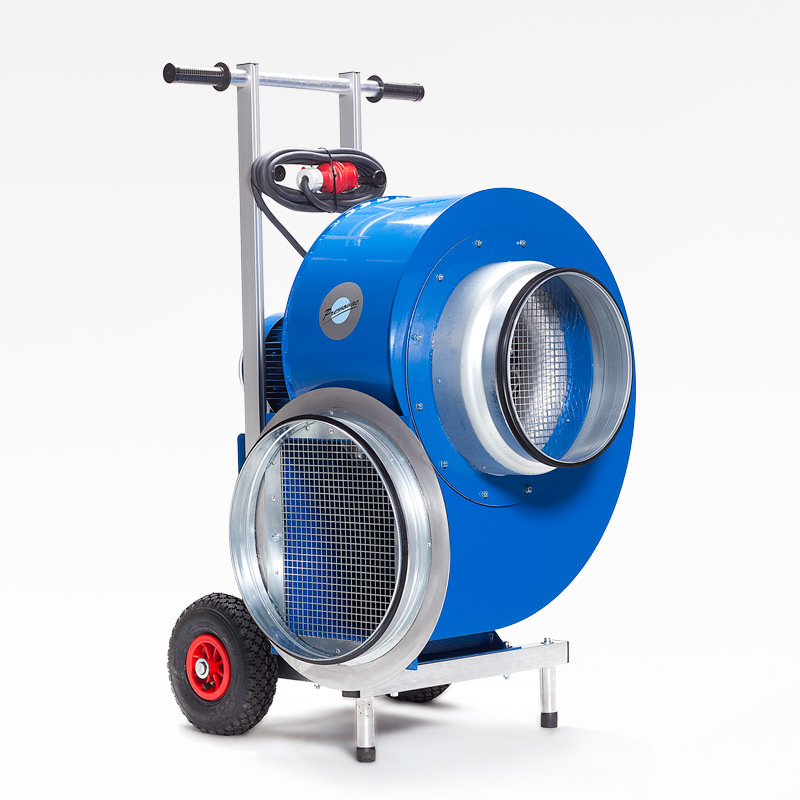 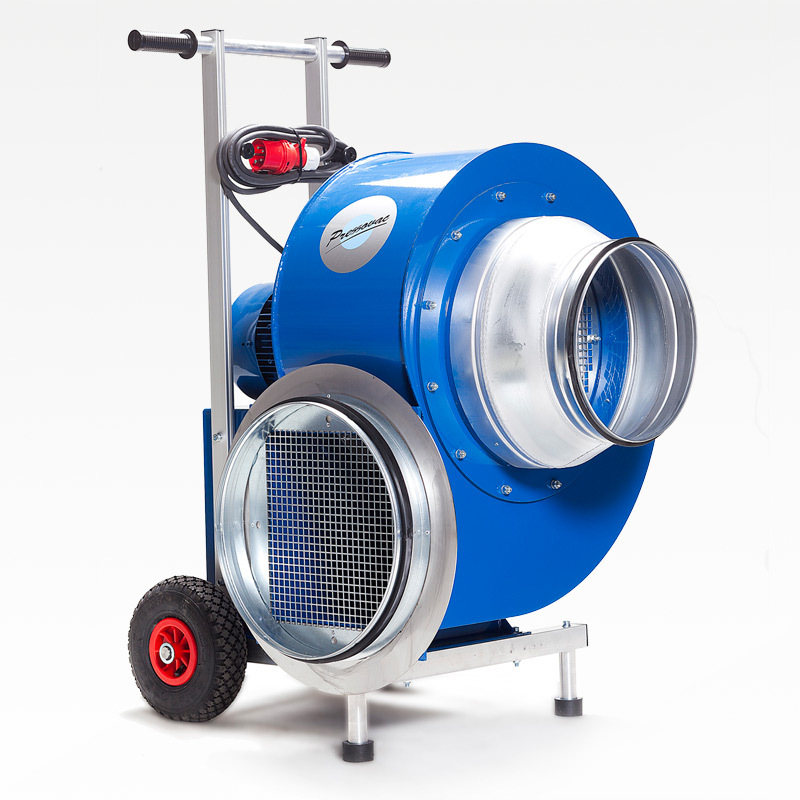 Suction unit 1.1kW is designed for cleaning smaller ventilation ducts used in small buildings. 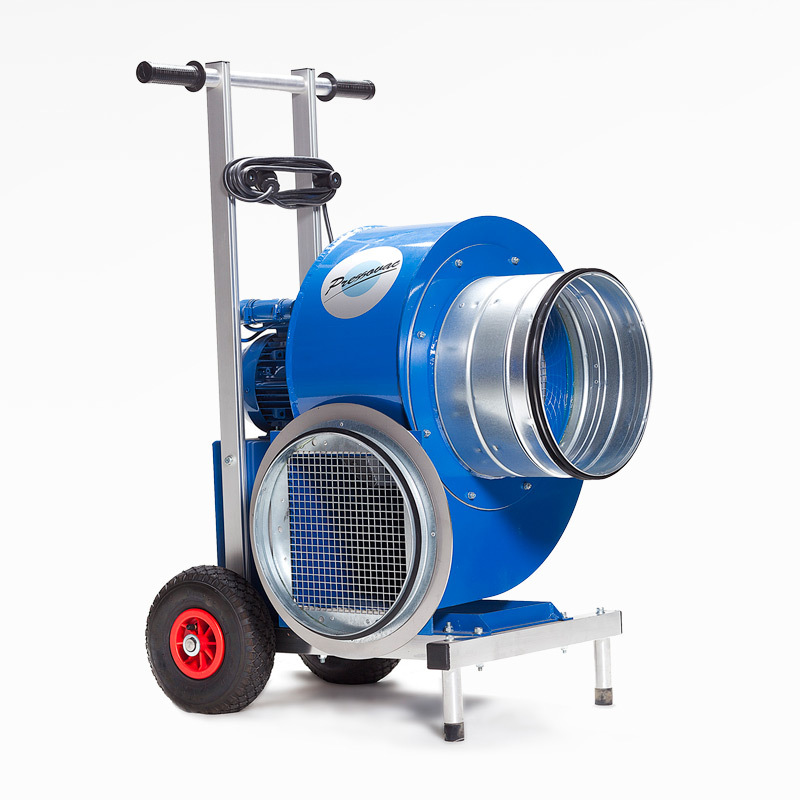 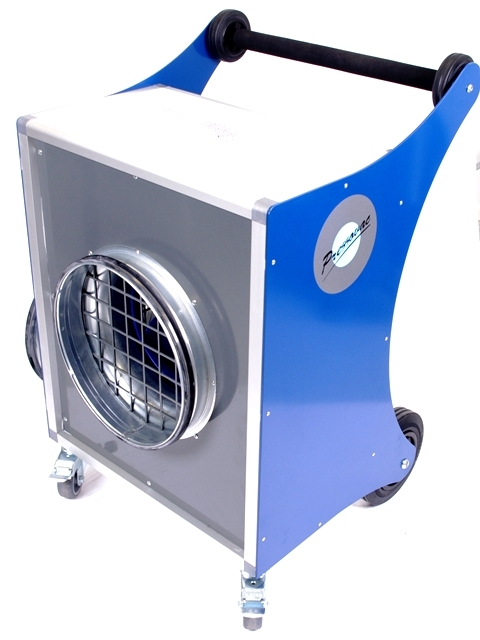 Pressovac SU-50 is a powerful portable suction unit / air mover with adjustable airflow. 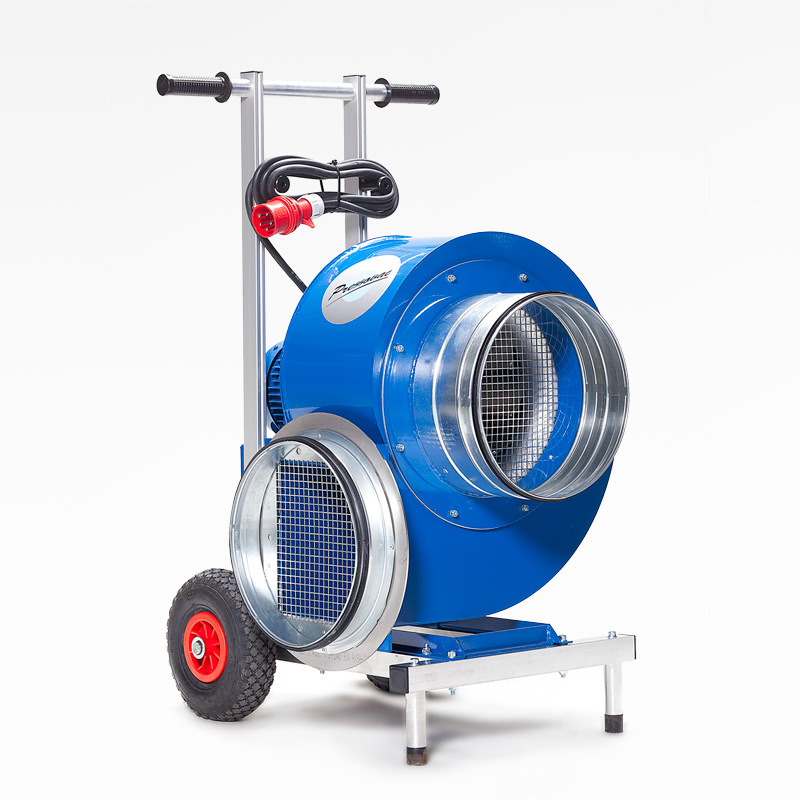 Equipped with powerful brushless motor, this robust but lightweight portable device can move air and dust up to 4500m3/hour. 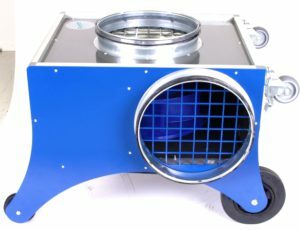 SU-50 is most suitable in conditions where a use of separated filtering unit is required or air filtering is not necessary.